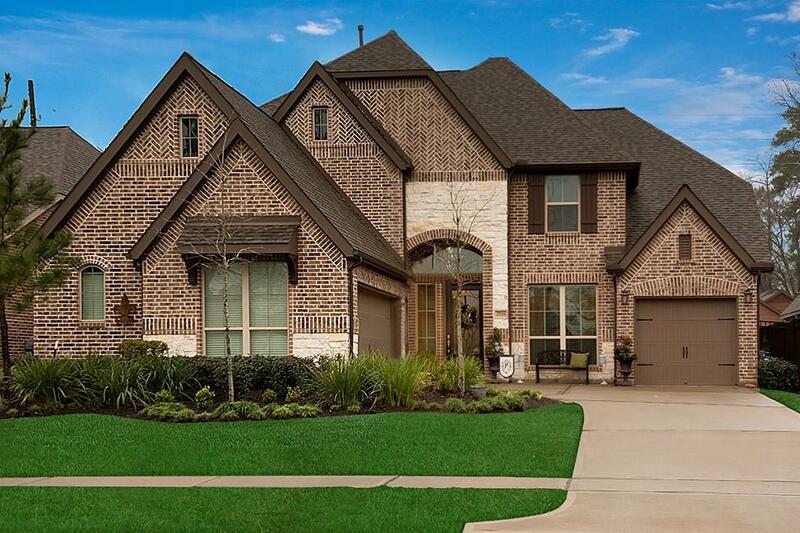 Outstanding family home w great curb appeal...4 beds, 4.5 baths, study, gameroom, media room, split 3 car garage & lovely stone and brick exterior! Hard to find floor plan w master plus guest bedroom on 1st floor! Upgraded 24" neutral tiles extend thru entry into generous family room & kitchen. Study w full glass etched French doors, wood floors & wood beams off entry along w formal dining room also w wood floors & trim detailing. 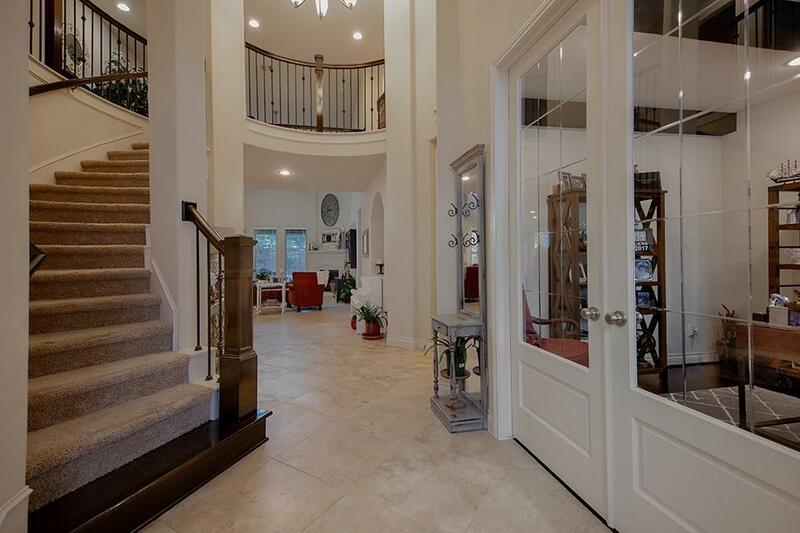 Two story family room w tons of natural light, has lovely caststone fp. and open views to the backyard. Wonderful bright kitchen w pendent lights, stainless steel apps & plenty of workspace. Lovely master bed & bath and guest bedrm w bath on 1st floor are privately located; generous secondary beds up plus game & media. Huge covered back patio and large pool ready backyard! Enjoy North Grove amenities including community pool, fitness center, splash pad, dog park, walking & bike trails!!! 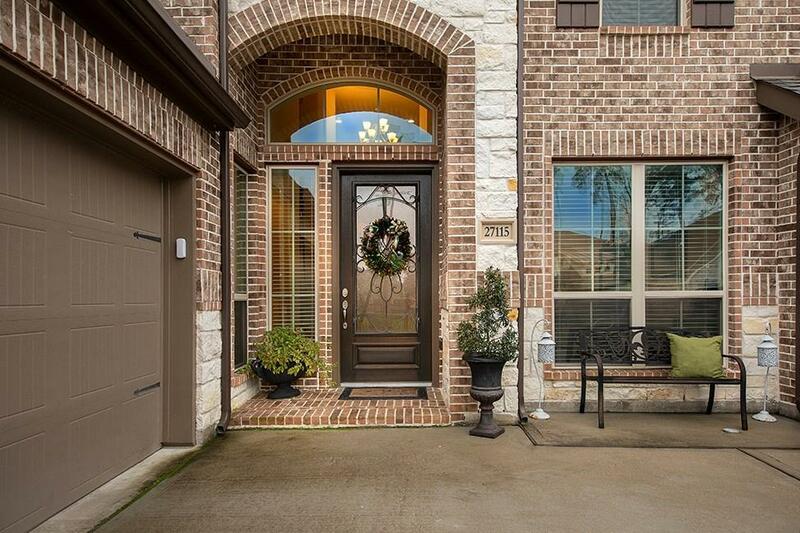 Don't miss this great home...better than new!